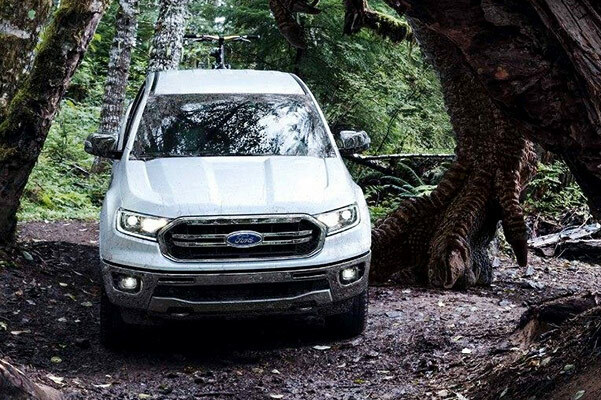 Test-drive the new 2019 Ford Ranger and see why Michigan drivers love the capability and comfort of the Ford Ranger truck. 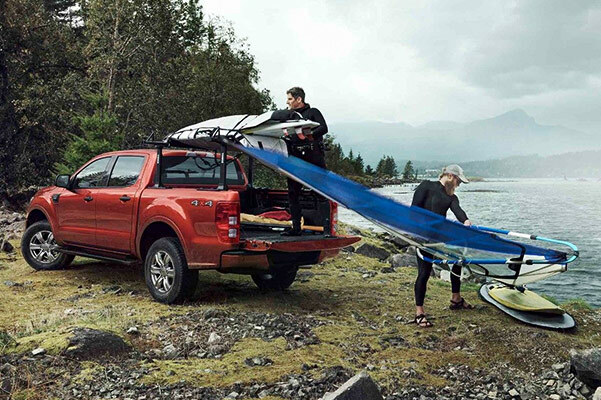 A fuel-efficient yet potent engine can power all your drives and projects, and the spacious Ford Ranger interior makes it easy to pack in the whole crew and all their gear. 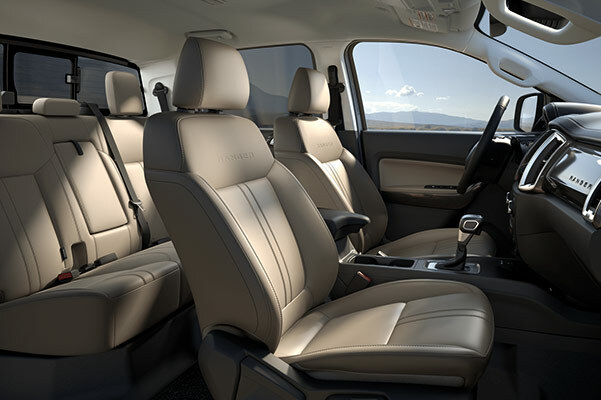 Visit our Ford dealership near South Bend, IN, to learn more about the 2019 Ford Ranger redesign and check out this Ford pickup for yourself. We'll go over new Ford Ranger pricing and help you secure the lease or loan that's best suited to your budget, so come finance the 2019 Ford Ranger pickup. 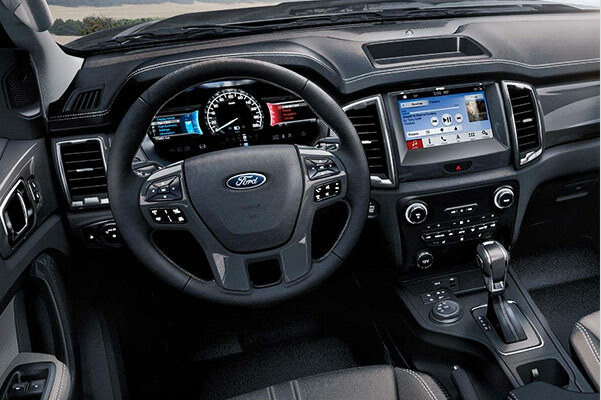 The 2019 Ford Ranger truck, for sale at Campbell Ford Lincoln, has everything you're looking for and more in a pickup. If you like the 2019 Ford Ranger gas mileage and towing capacity, don't hesitate to take home this truck for yourself.